Technology continues to become more and more global. Each day we find new ways to connect with people across the world through social media. One of the best ways to connect is through video. Every day millions of people sign on to YouTube to learn a new skill, connect with a common community, or just have a laugh. Imagine technology that was a constant source of live entertainment. 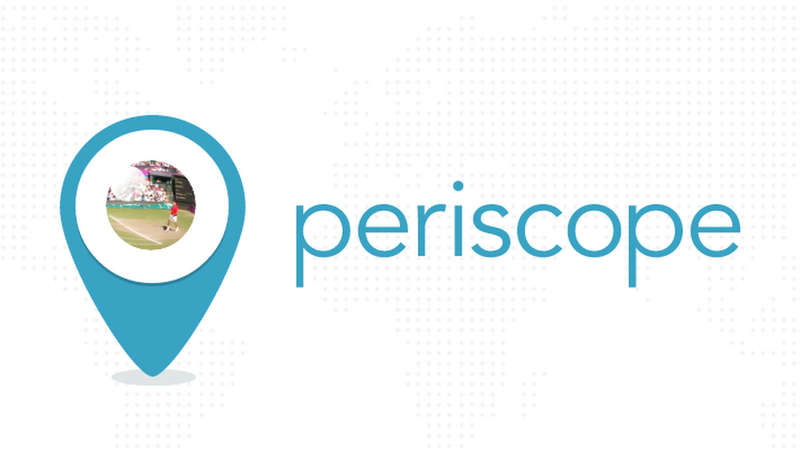 That's exactly what Periscope delivers. It's a free application for iPhone and Android that allows you to watch live video feeds from around the world. People are sharing anything from daily routines to live concerts and athletic events. It's live streaming for your phone. Viewers have the opportunity to communicate directly with the broadcasters by asking questions or facilitating discussions. All of this is done in the palm of your hand. Oh no you missed a stream! 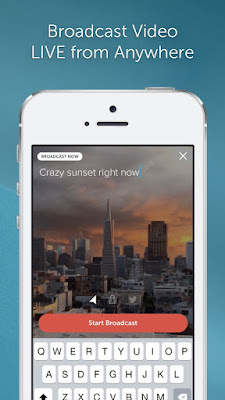 No worries, Periscope records your footage and allows you to view recent streams. 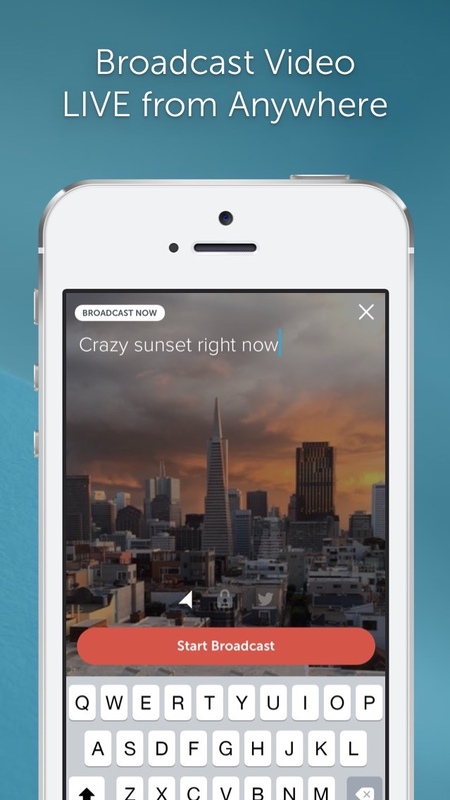 Periscope also connects with your Twitter account to let your followers know when you are live. 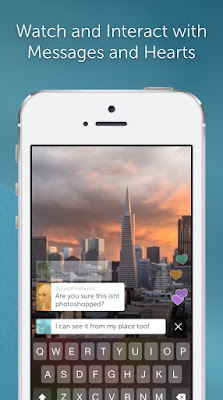 Let me know what you think of Periscope in the comments down below.